We offer six scheduled bunk activity periods each day – three periods take place in the morning, and three in the afternoon. Activity periods are taught by our specialized sports, arts and adventure staff and feature skill learning in a fun, active environment. The whole bunk of campers and their bunk counselors are together during these periods which makes for excellent participation and extra camaraderie. 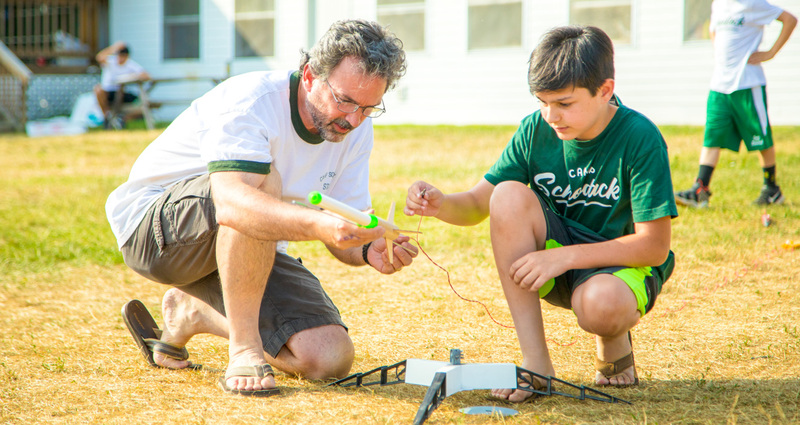 In addition there are three Camper Choice Periods everyday where campers may choose to pursue their favorite activities or challenge themselves with something brand new. 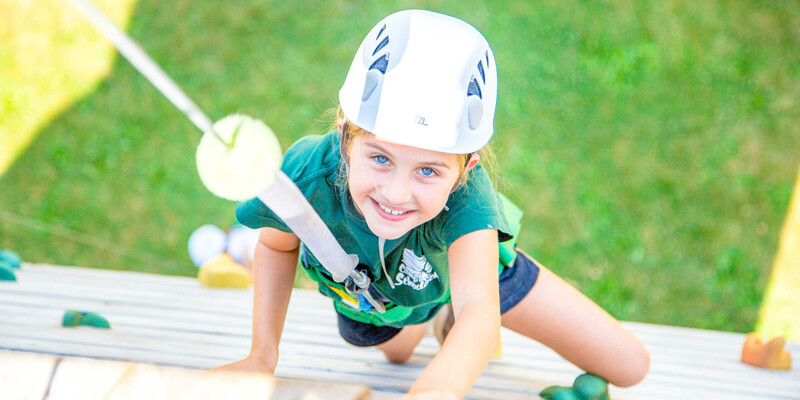 Every activity is available during Camper Choice Periods and is well supervised by our Activity Staff. Also, several of our Bunk Counselors offer specialized activities (such as cross country, creative writing, and yoga, to name just a few!) during this time, which are tremendously popular. 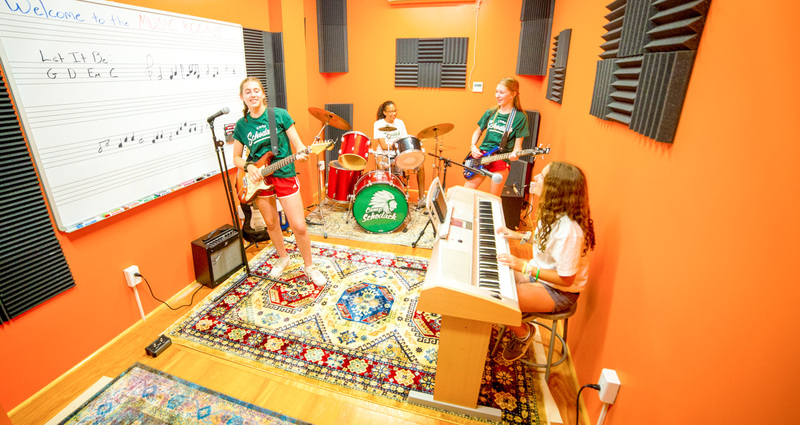 There are tons of special events happening at Schodack – Carnivals, pool parties, talent and skit shows, incredibly spirited Tribals, competitive sports leagues, rocket launches and much more. These exciting events are sprinkled throughout the camp schedule and often create some of the most lasting memories from the summer. 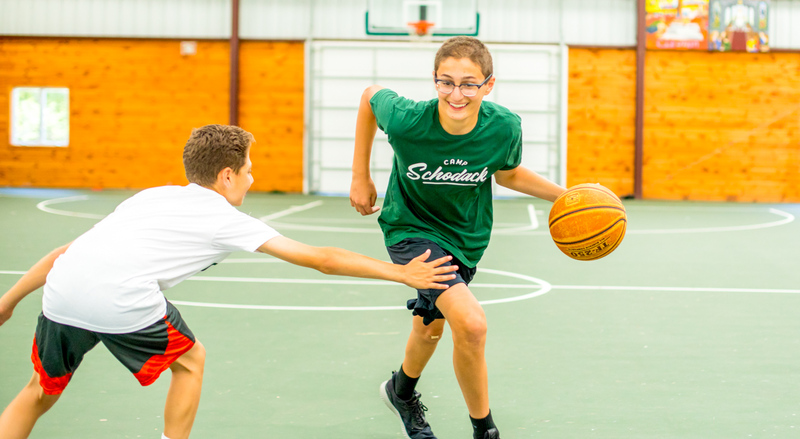 Talk to a Schodack family to learn all about the camp experience!